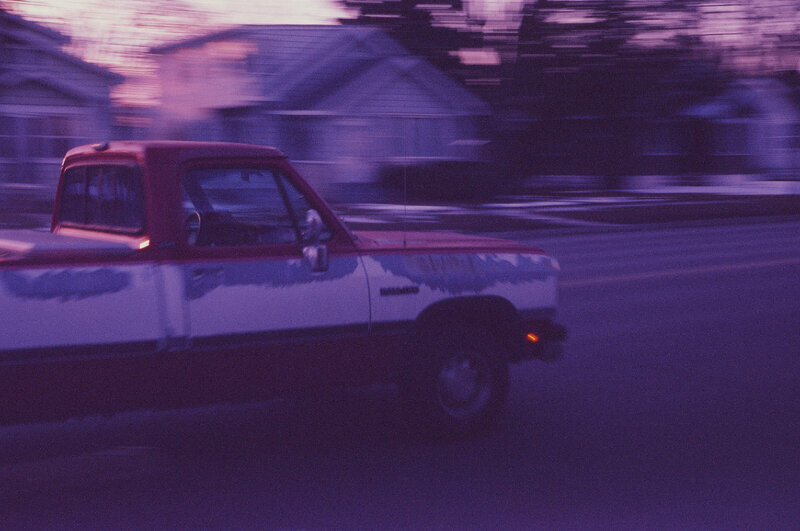 I saw this old truck driving down Snelling Avenue in Saint Paul, MN around sunset. Shot with a Canon F-1 on Fuji Sensia 100 II slide film. I shot it at box speed and had it processed E-6 by Old School Photo Lab. Unknown expiration date.